Product News - COMING SOON!! 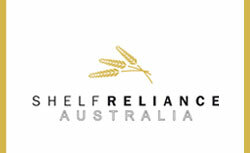 Shelf Reliance Food Rotation Systems are an ideal solution for food storage and canned good management. With their patented first in first out (fifo) technology, these can racks help keep your food fresh and ensure a lower amount of wasted food and money. 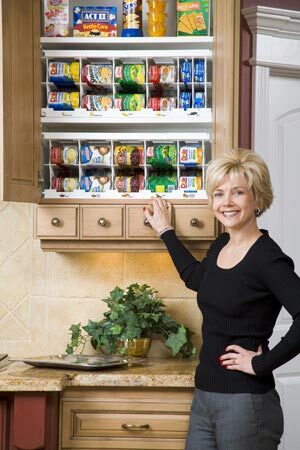 If you are tired of finding expired food lurking in the back of your cupboards, can rack systems from Shelf Reliance are your perfect solution.